OnePlus 6T Launch Date, Price, and Specification: One year is very high for launching two flagship phones for a brand, and it does not always work. There is often not enough new technology to make meaningful upgrades, and even the most eager phone fan can be tired of bringing a new device every six months in the market. The handset manufacturer, OnePlus, launched its flagship smartphone OnePlus 6T on Monday after a long wait. OnePlus 6T is an upgrade to OnePlus 6 in many ways. Speaking of the key features of OnePlus 6T, the Smartphone is equipped with a variety of other features, including the in-display fingerprint sensor, big display, low light photography, Android 9.0 pie, smart boost optimization for security. The thing to note is that OnePlus has removed the headphone jack from its flagship device this time. This means that now the user will have to resort to USB-type C or Bluetooth to enjoy music. 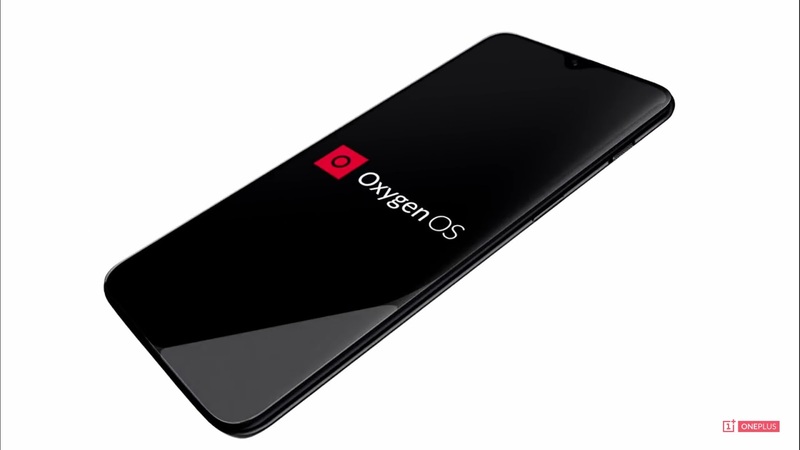 Dual-SIM OnePlus 6T will run on the Oxygen OS based on Android 9.0 Pie. It has a 6.41 inch full-HD + (1080×2340 pixels) AMOLED display. Its aspect ratio is 19.5:9. There is a protection of Corning Gorilla Glass 6 on the display. It uses the Octa-Core Qualcomm Snapdragon 845 processor. Oneplus 6T come with the 8GB and 6GB RAM. OnePlus 6T has dual rear camera setup. The prime Camera is 16 megapixels. This is the Sony IMX519 sensor whose aperture is F / 1.7. With this, the 20 megapixel Sony IMX376K sensor has been given in duo. It also has an aperture F / 1.7. With the rear camera, you will be able to shoot 4K videos and also with the Super Slow Motion video. There is also dual-LED flash with rear camera setup. EIS is also available with OIS. You will soon be able to pre-order the OnePlus 6T, and you will be able to purchase it from the OnePlus website starting on November 6. We will update this review when we will learn more about the different OnePlus 6T launch dates. Midnight Black versions of the phone have 8 GB RAM and depending on you 128 GB or 256 GB versions, you spend £ 529 / $ 579 or $ 629 / £ 579. In America, T-Mobile is the only carrier if you do not want to buy the phone directly. In the UK, this one touch is easy to buy OnePlus 6T because it will be available via O2, EE and Vodafone as well as Amazon, Carphone Warehouse and John Lewis. We do not currently have the OnePlus 6T launch date or Price information for Australia, but we hope to update this review with that information soon.